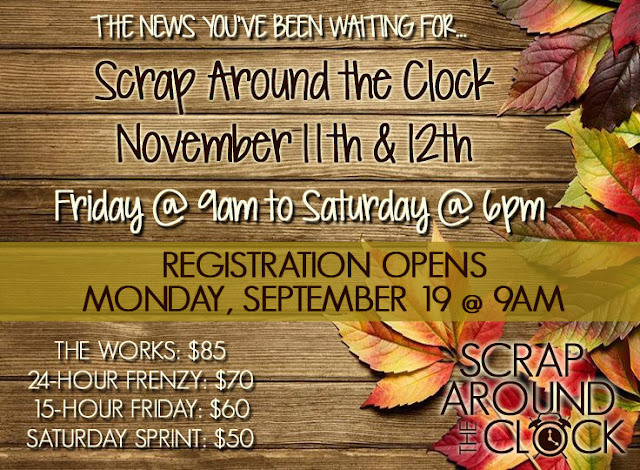 We are so excited to host our Fall Scrap Around the Clock - this year's dates are November 11 & 12, 2016 and we'll be scrappin' for an entire THIRTY-THREE HOURS!!! Registration provides you with your own 6-foot table, catered meals, overnight sleeping rooms, movies on the big screen, on-site espresso cart, coffee/tea service, door prizes and giveaways, vendors, make n' take projects and chair massages from licensed massage therapists. 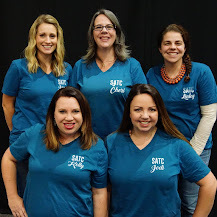 If you're not already on our mailing list for all the updates... send us a message at satcmolalla@gmail.com! Our event is located at The Country Church in Molalla, Oregon. November 10 & 11, 2016 is a Thursday and Friday. 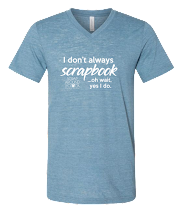 Thanks for catching that... we've got it corrected now!